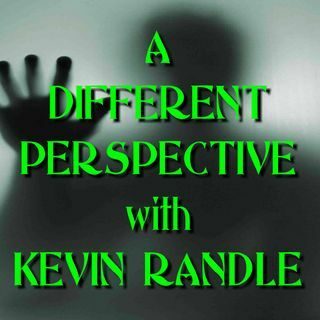 Kevin Randle has, for more than forty-five years, studied the UFO phenomena in all its various incarnations. 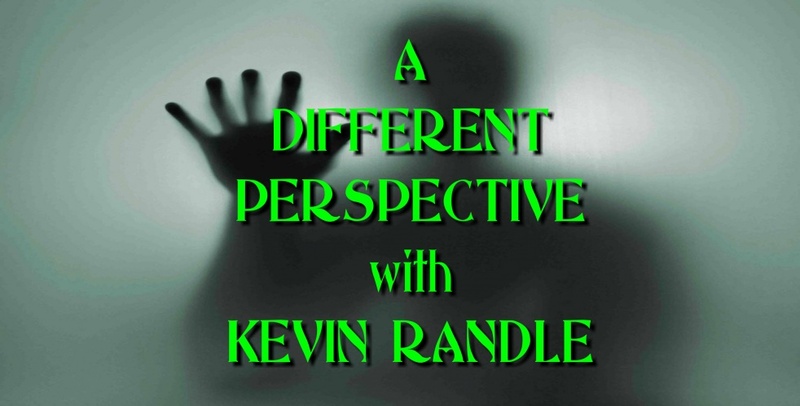 His training by the Army and the Air Force provides Randle with a keen insight into the operations and protocols of the military, their investigations into UFOs, and into a phenomenon that has puzzled people for more than a century. During his investigations, Randle has traveled the United States to interview hundreds of witnesses who were involved in everything from the Roswell, New ... See More Mexico crash of 1947, to the repeated radar sightings of UFOs over Washington, D.C. in 1952, to the latest of the abduction cases.